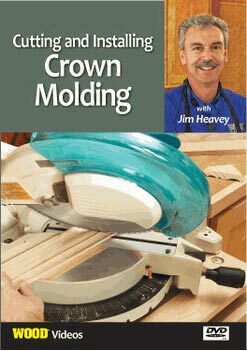 The simple way to apply even clamping pressure. 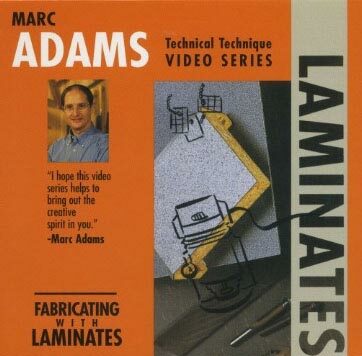 How to avoid alignment mishaps before the glue dries. 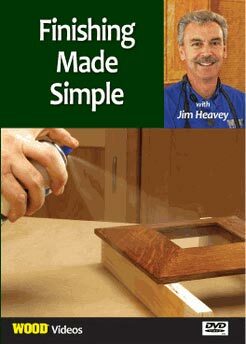 Why you should wait overnight before sanding a glue-up. 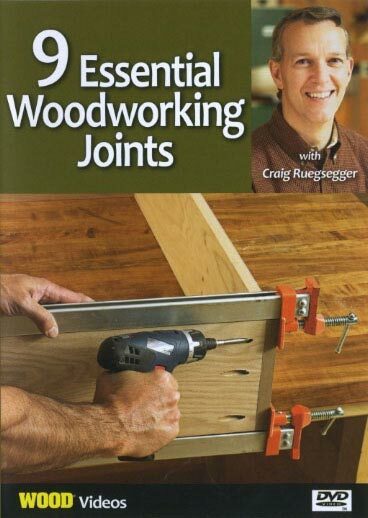 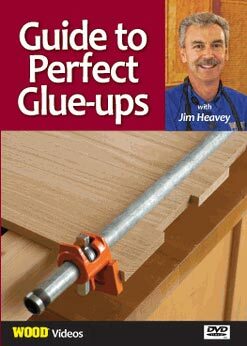 Nearly all woodworking projects require glue-ups, and in this video WOOD magazine's Jim Heavey demonstrates how to effectively and consistently produce pleasant-looking, structurally sound and flat glue-ups for any type of project. 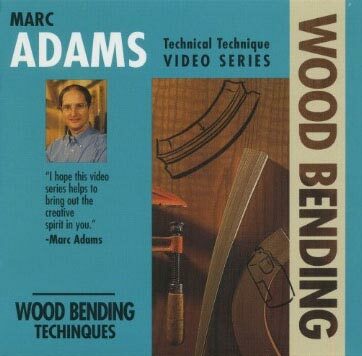 From lumber selection and storage, to layout and jointing, to clamping and excess glue removal, the tips and techniques you'll learn here will increase your confidence���and competence���in this most basic and important aspect of woodworking.